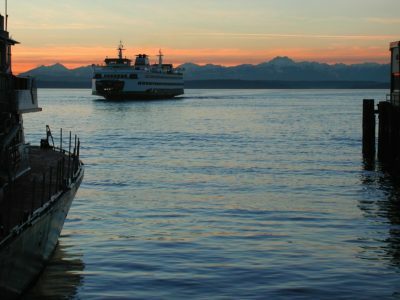 Washington State Ferries offers plenty of routes to get here with docks in Port Townsend, Kingston, Bremerton, and Bainbridge. You can drive, walk or bike onto these ferries. The crossing time is an estimated time of 30-35 minutes depending on the ferry route. From Seattle, the estimated time may be longer. The M.V. Coho is the only direct way to travel with your vehicle from Victoria, BC to Washington State. The M.V. Coho can accommodate nearly every road-legal vehicle. 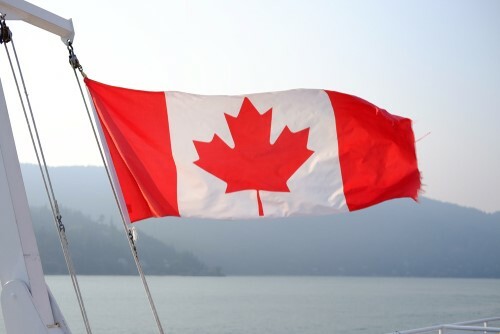 For drive-on passengers departing Victoria, please arrive at the terminal 90 minutes prior to the scheduled departure time for Immigration clearance with U.S. Customs and Border Protection. There are multiple routes that can be taken. 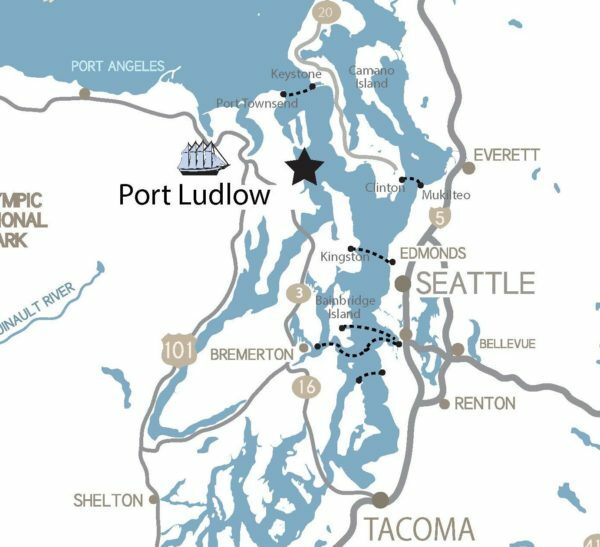 Driving around via the Tacoma Narrows Bridge is a 94-mile drive from Seattle to Port Ludlow. Typically, this drive takes anywhere from an hour and 40 minutes to about two hours. 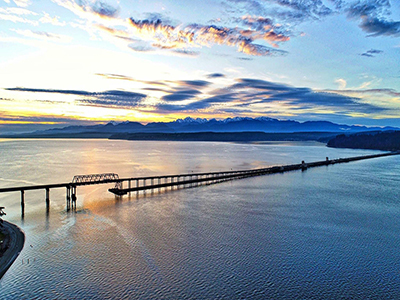 Kenmore Air offers private charters that can get you from Seattle to Port Ludlow in as little as 20 minutes. 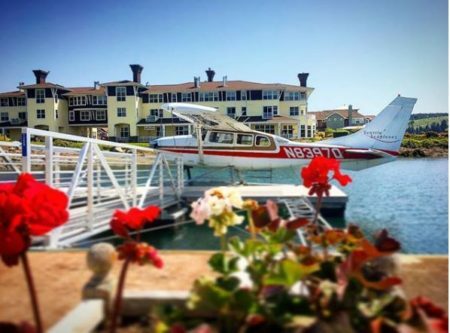 While it’s a custom charter, if you can gather up a few people to go with you, the cost is relatively reasonable, and it’s a fun way to get there too. The float planes come right into Port Ludlow Marina offering amazing views of the beauty surrounding the resort.